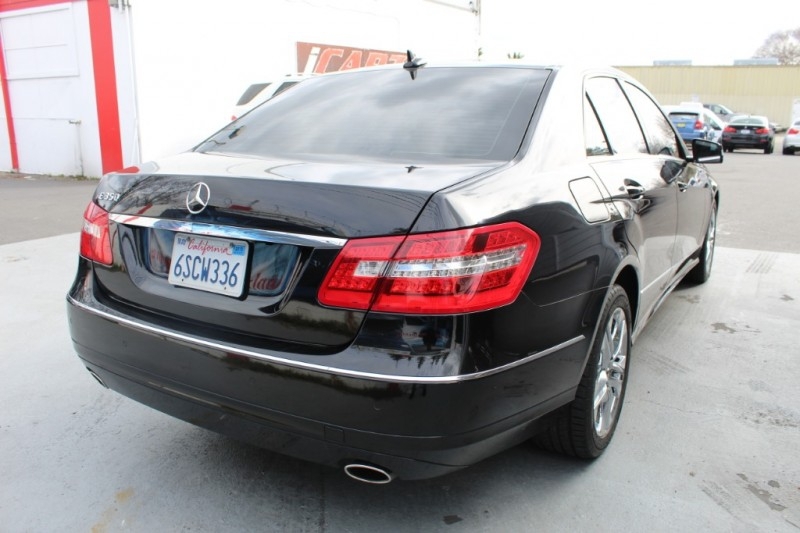 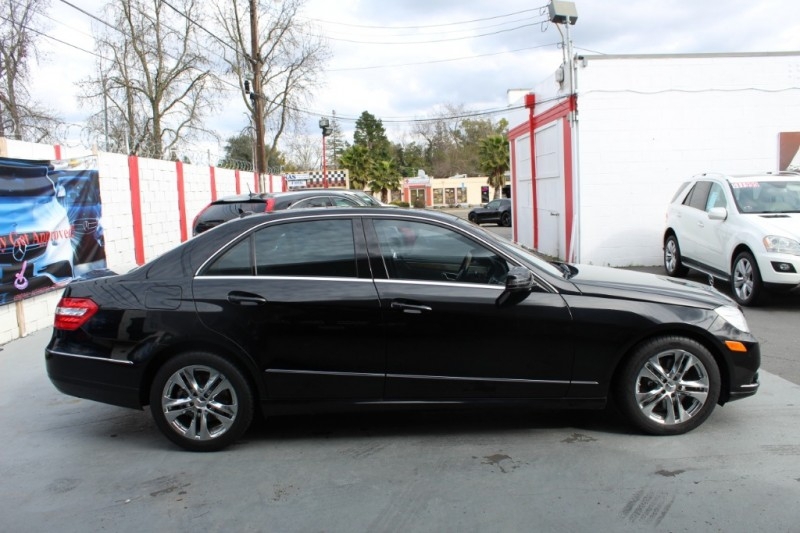 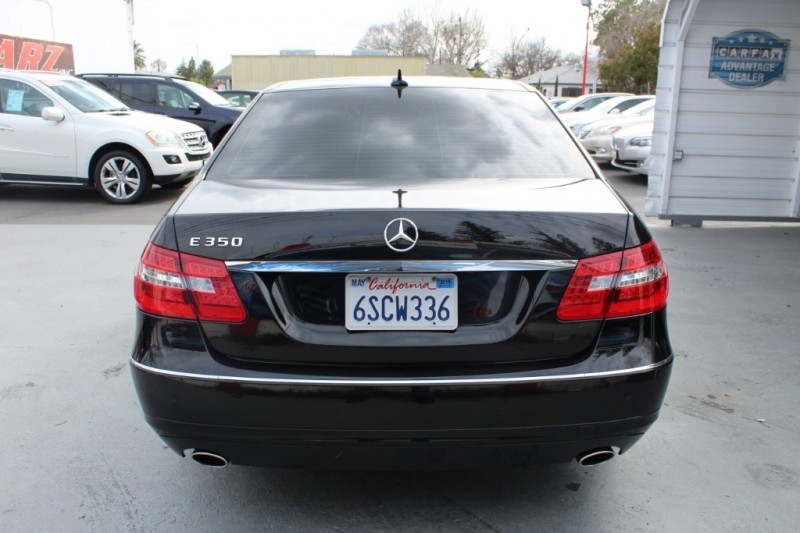 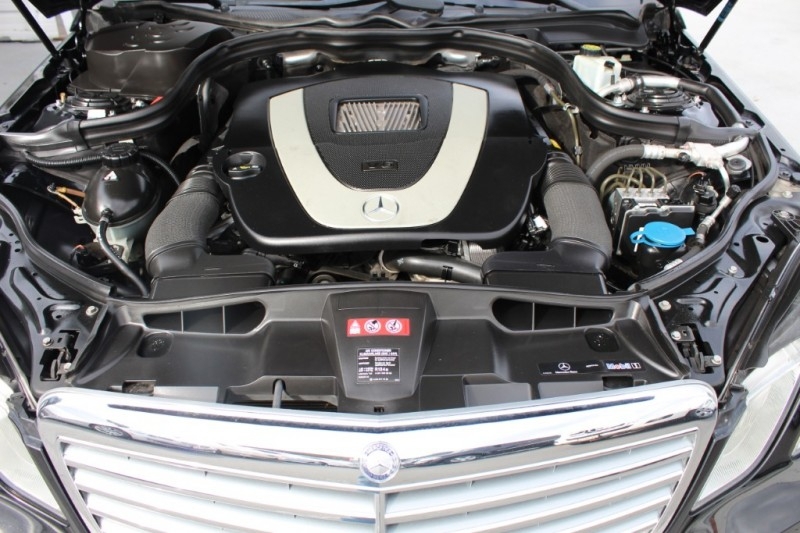 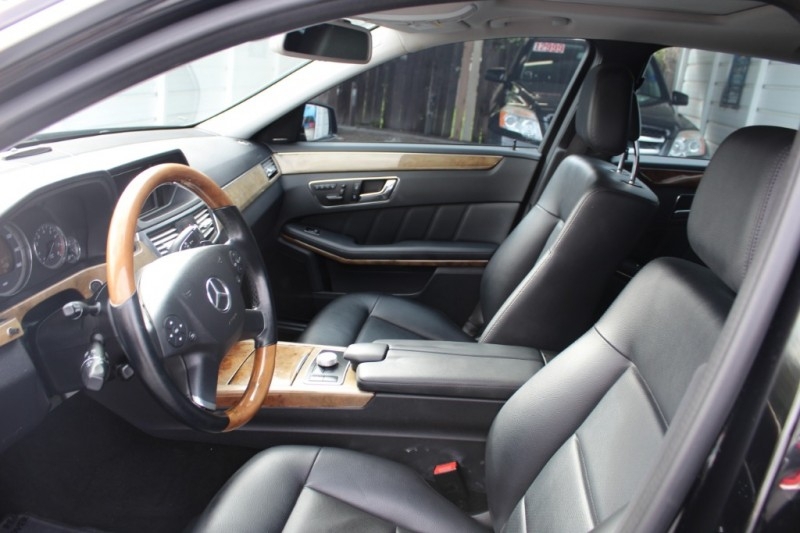 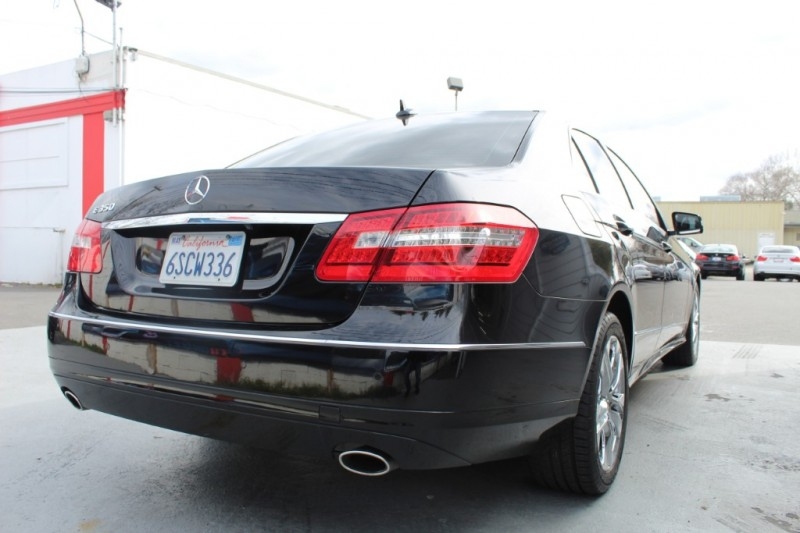 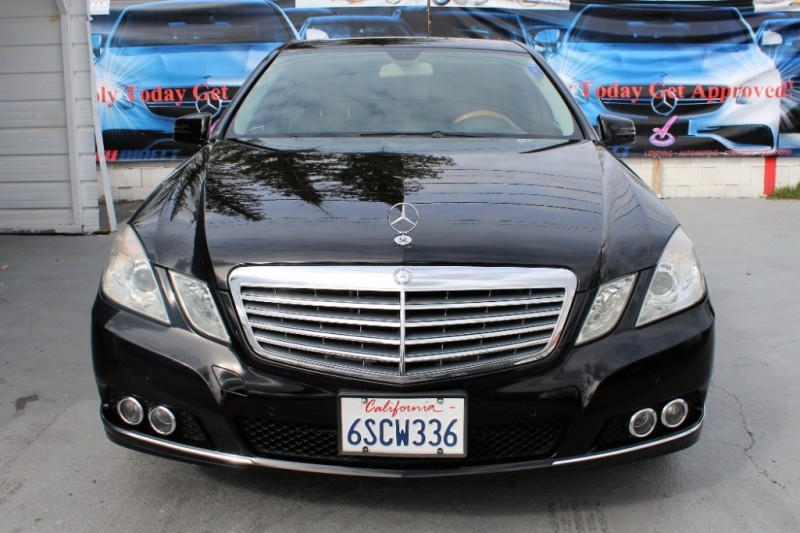 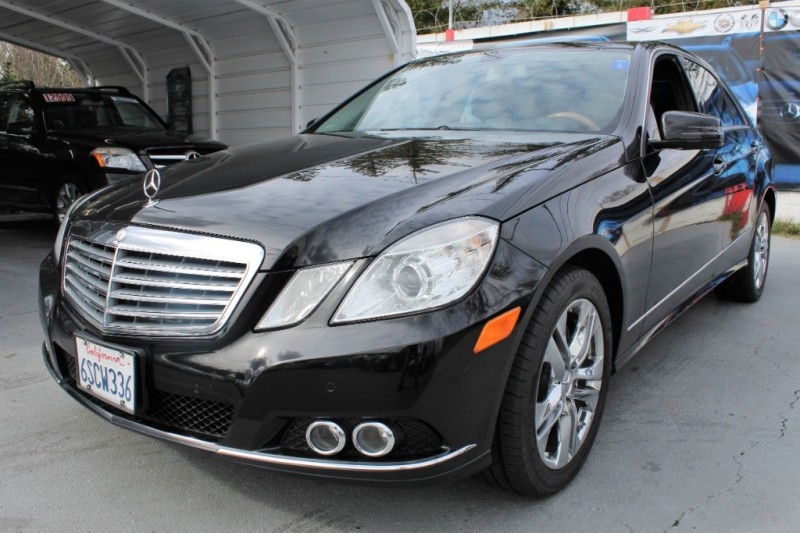 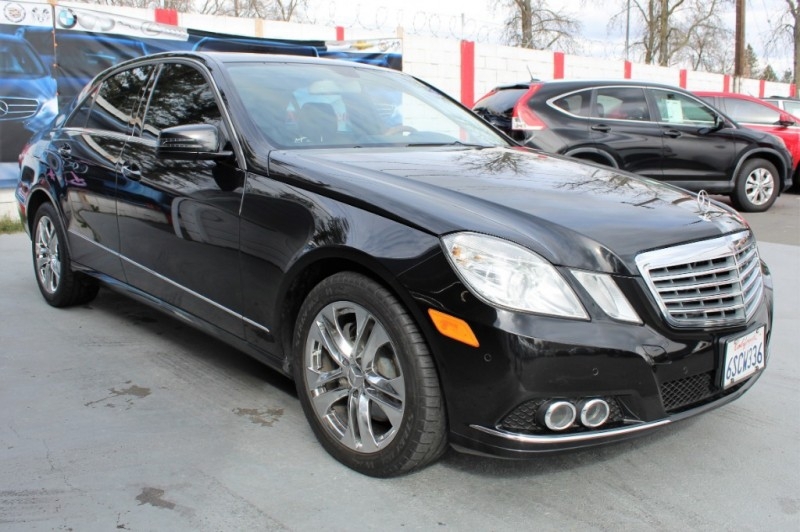 From the eye-catching exterior to the luxurious interior that's loaded with features, our 2011 Mercedes-Benz E350 Luxury Sedan stands out from the pack! 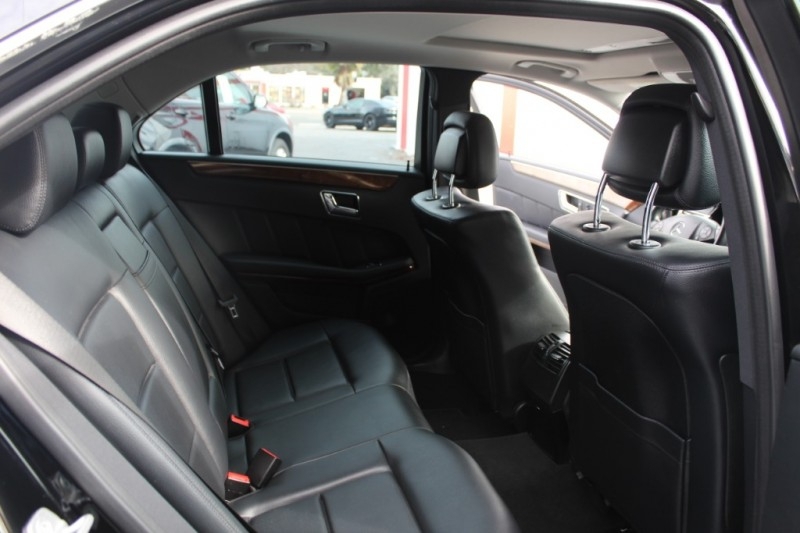 You'll love the sporty character of our Rear Wheel Drive sedan with its 3.5 Liter V6 that's paired with a responsive Automatic. 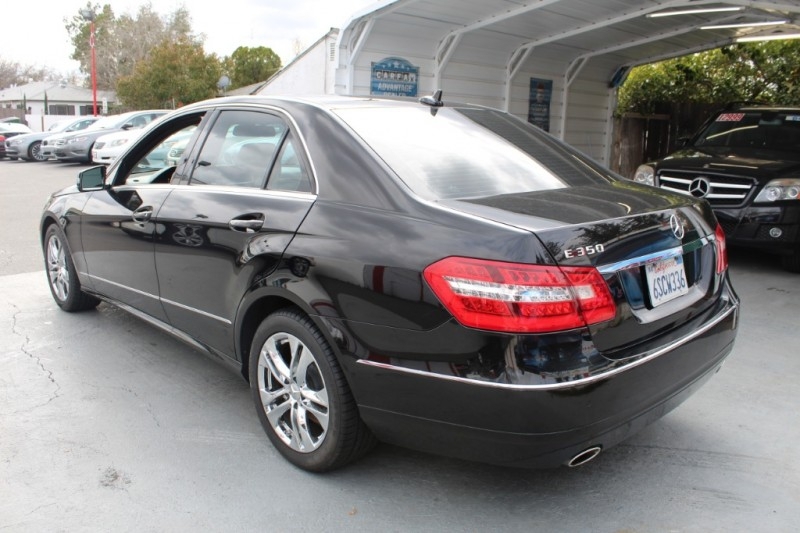 Enjoy incredible acceleration and score near 26mpg on the open road! 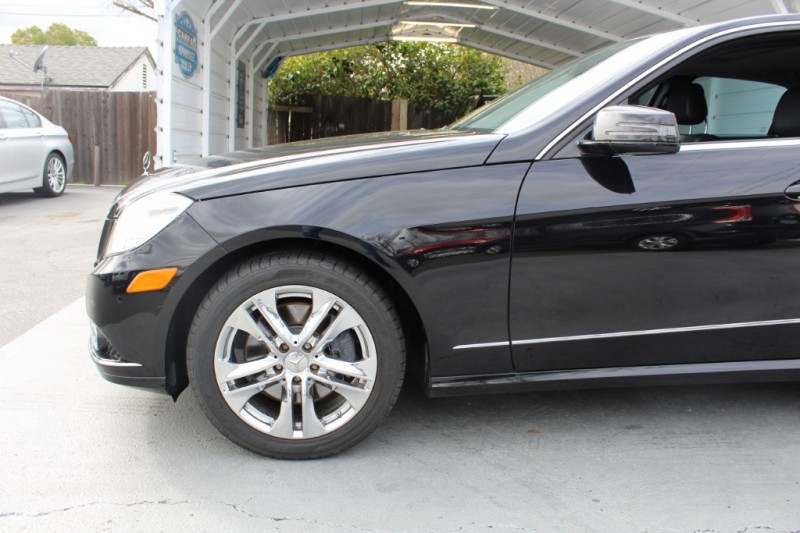 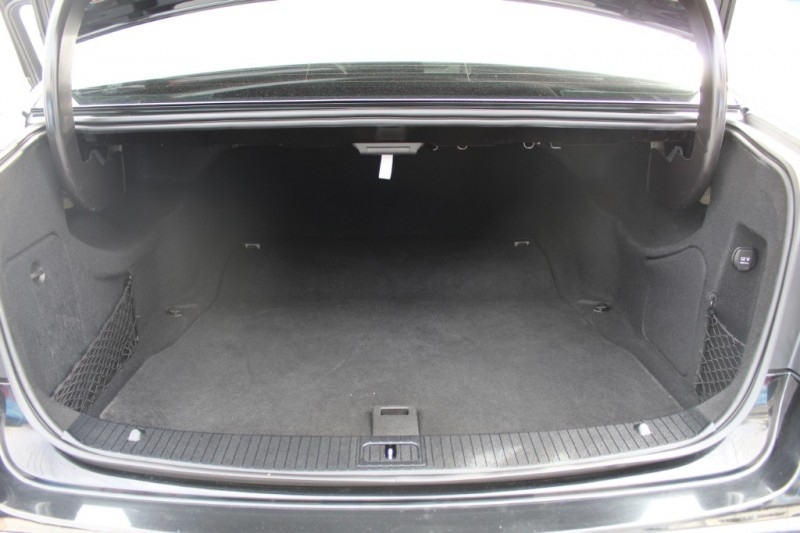 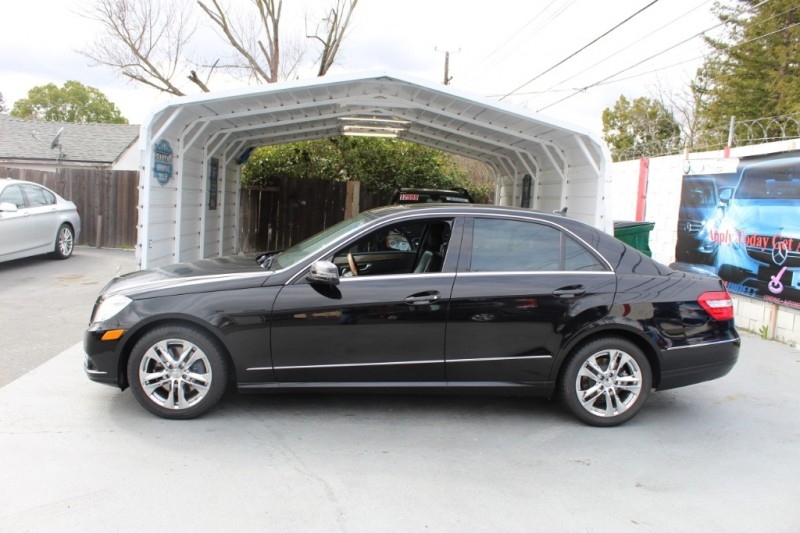 Admire the stance of our E-Class Luxury Sedan with its prominent 18 inch 5-Spoke wheels, huge sunroof, and overall wow factor. 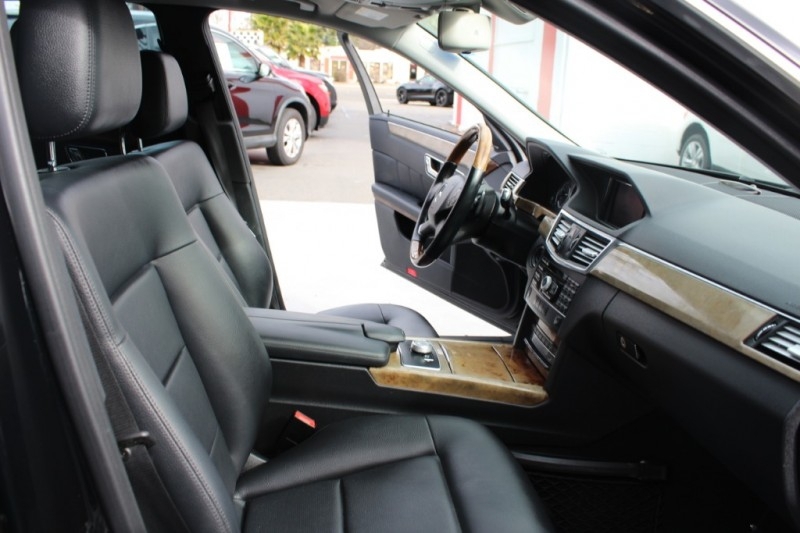 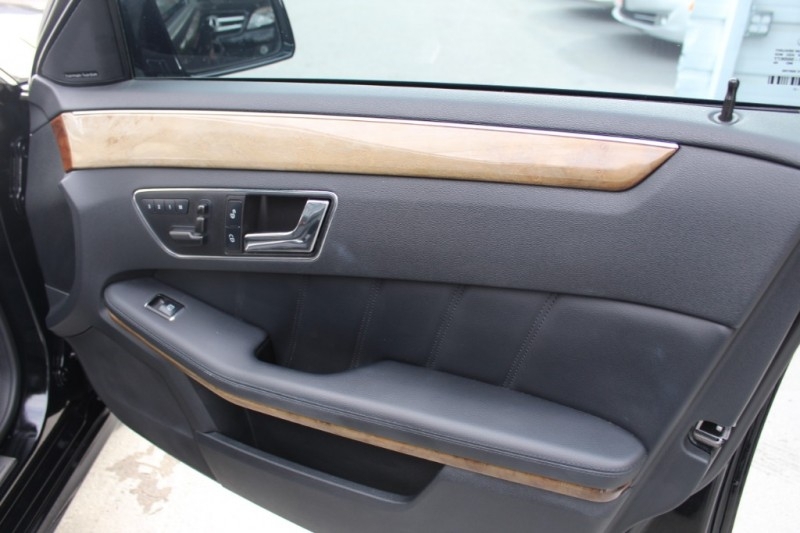 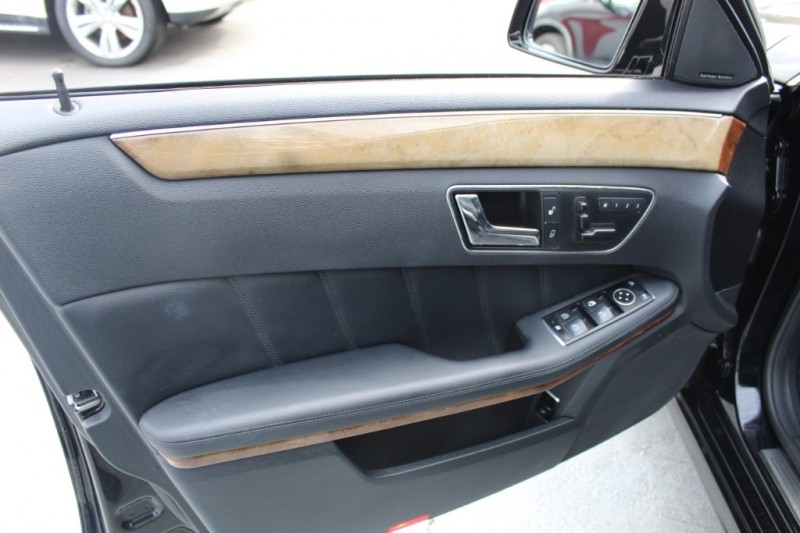 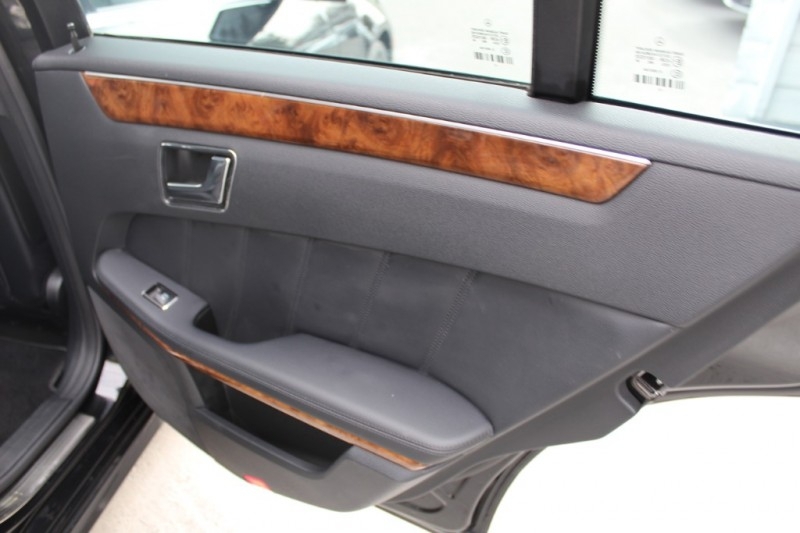 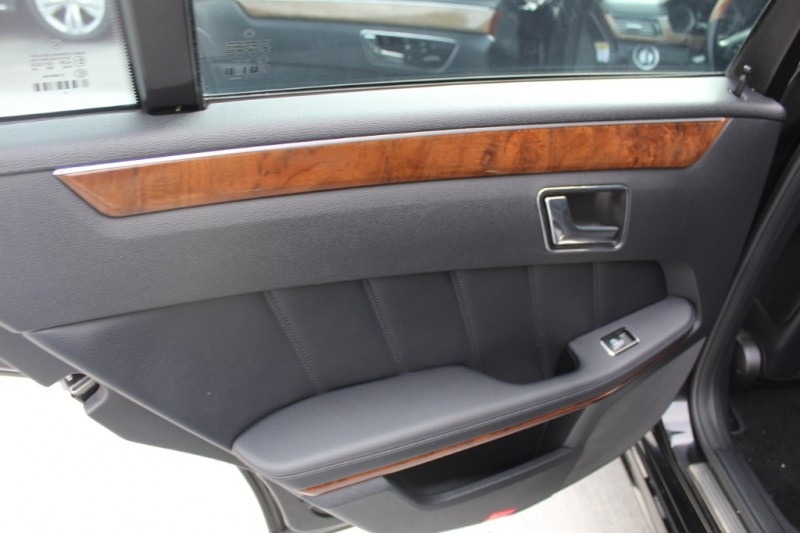 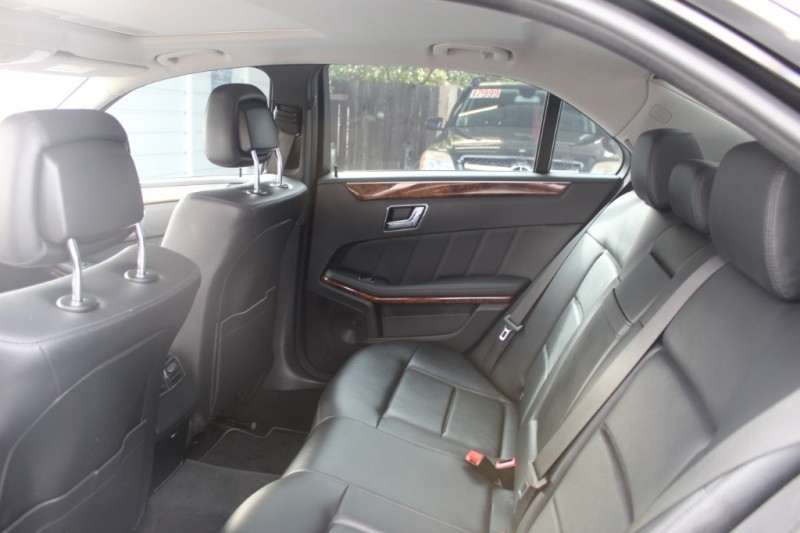 Open the door to find a wealth of amenities including our Multi-function display, gorgeous wood trim, automatic dual-zone climate control, SmartKey, full-color navigation system, power-adjustable seats, plus premium heated leather seating!